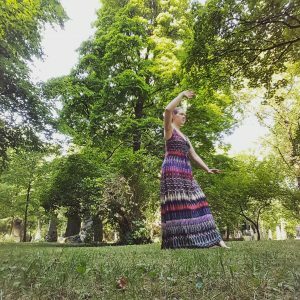 This entry was posted in Blogs & People and tagged Immortal Sisters, interview, lifestyle, practice on 2017-08 by Angelika Fritz. 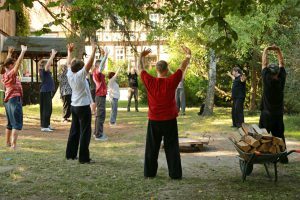 This entry was posted in Blogs & People and tagged Immortal Sisters, interview, Qi Gong, quotes, sisters on 2017-04 by Angelika Fritz. 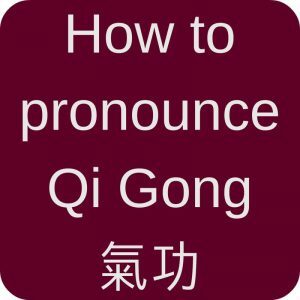 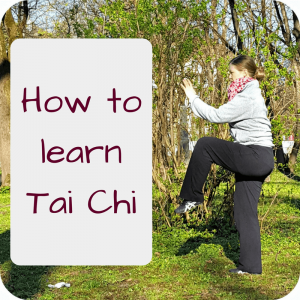 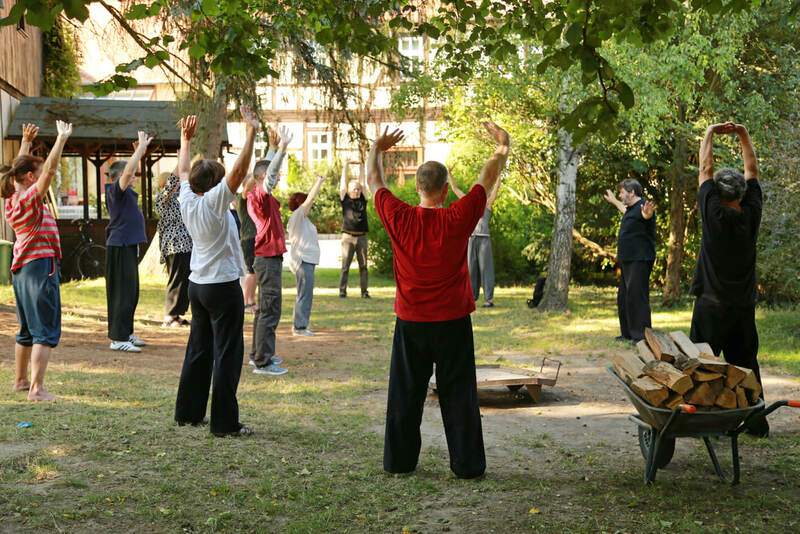 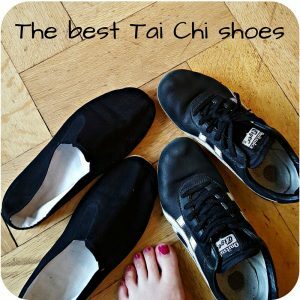 This entry was posted in Blogs & People and tagged event, Immortal Sisters, learn, outdoor, Qi Gong, Taijiquan, workshop on 2016-12 by Angelika Fritz.